Genuine grenade rings, only used once (ha! 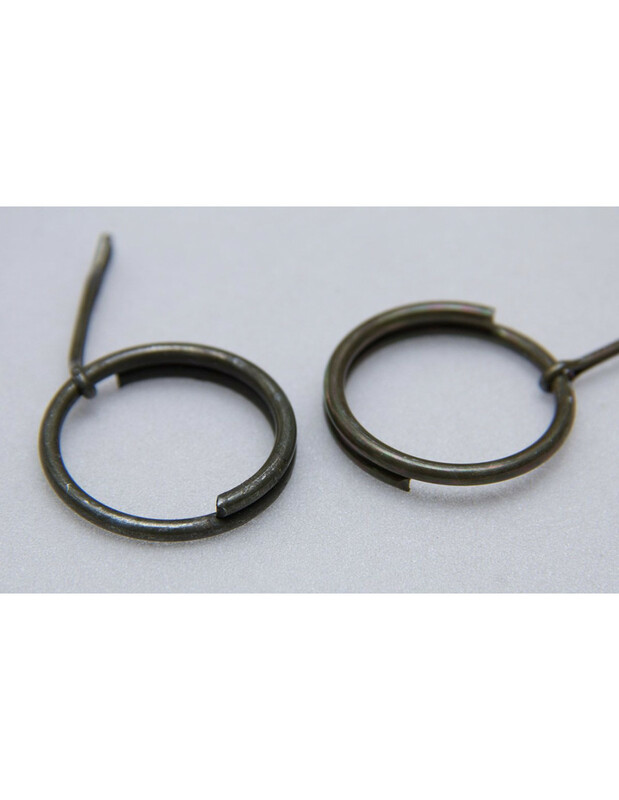 ), make for great heavy duty keyrings as the thick wire used makes them much more bend resistant compared to typical keyrings. Approx 1" inner diameter and 1.25" outer diameter. For cart clarification 1 unit = 1 ring.